Recently I have been looking at cheaper items online to see if I can find any eBay deals, any low end, budget bargains that are worth purchasing and not just cheap tat. 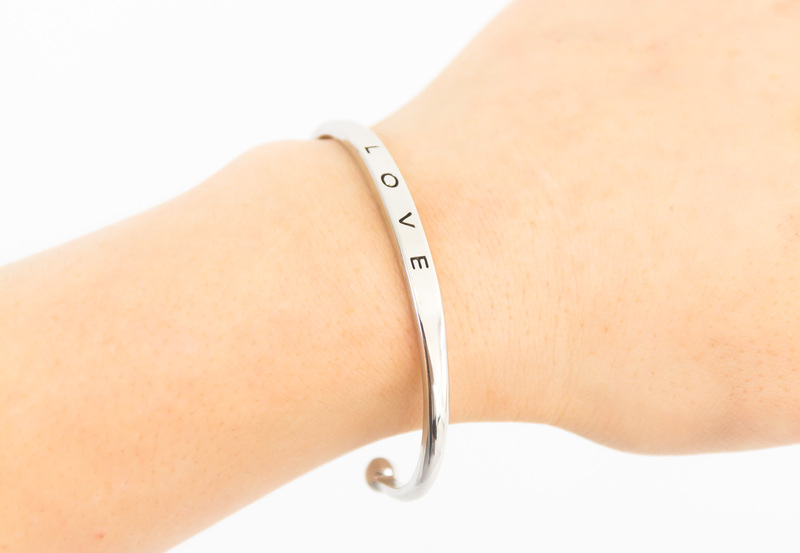 Online I spotted this LOVE stamped bangle and thought it look beautiful, definitely something I would pick up if out shopping or love to receive as a gift so I had to give it a try! 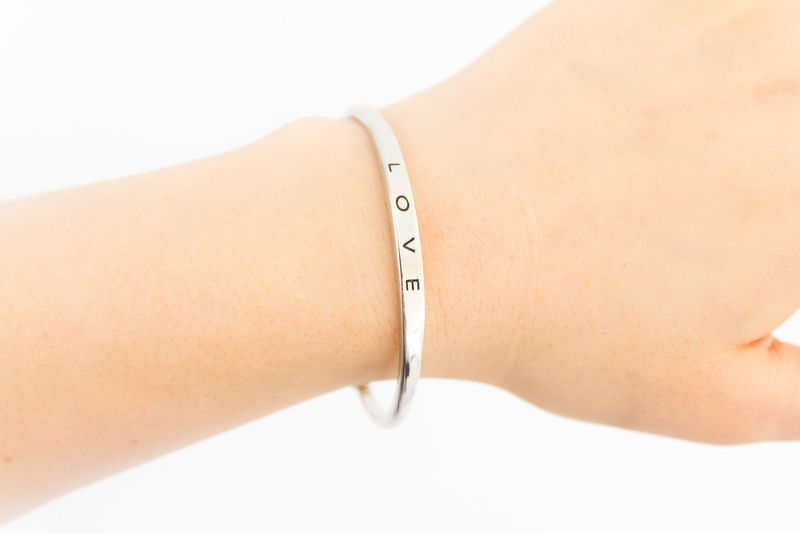 The bangle was only 99p and that included delivery so I wasn’t too sure what to expect in terms of quality. 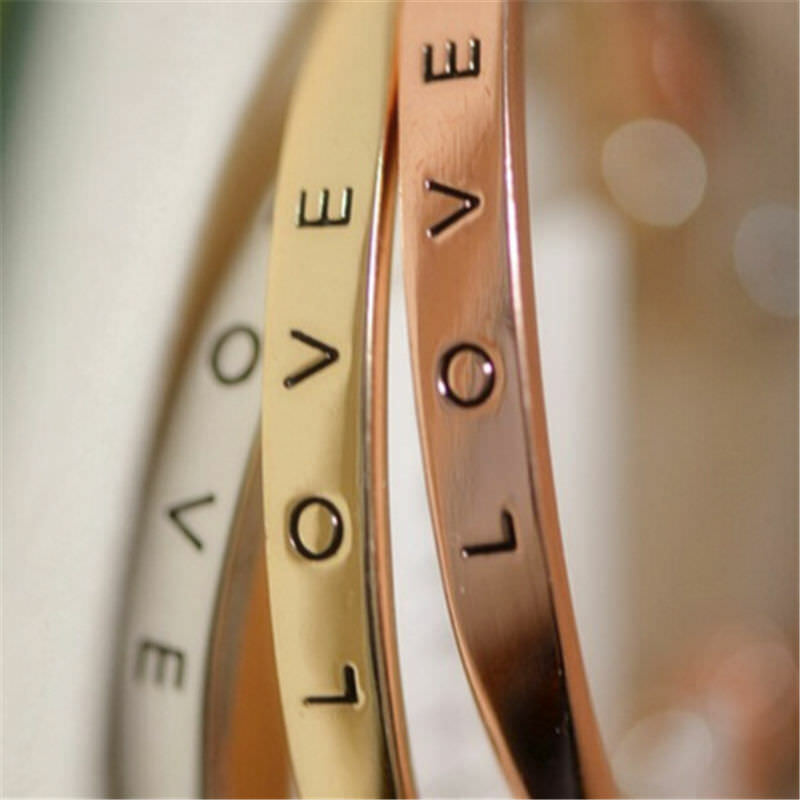 The bracelet I chose was in silver but you can also get rose gold and gold coloured bangles and did take a while to come as it was being shipped from China. 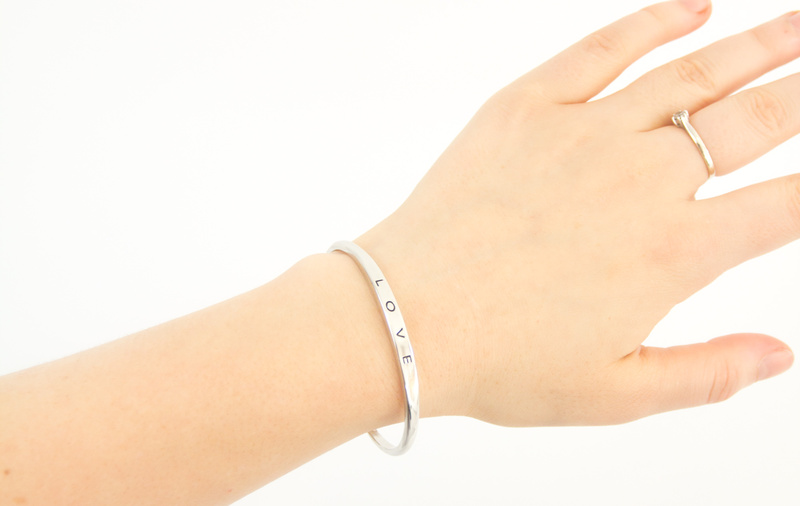 I have been wearing the bangle ever since it arrived on my door step and I love it. 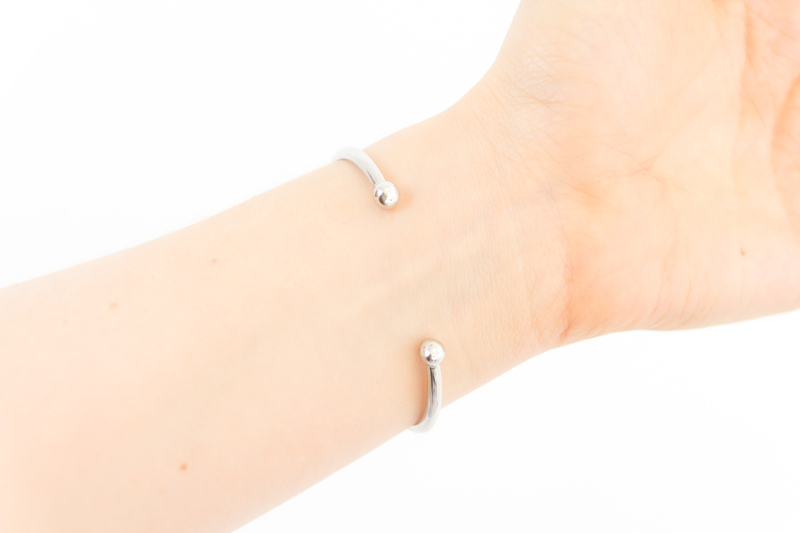 The bracelet is a really nice size, it’s pretty light weight and looks great. I’ve bought similar, none precious metal pieces of jewellery in the shops for a higher price and been really unimpressed after a few days wear but this 99p eBay find has been fantastic. Despite wearing it all the time for the last two weeks the bangle is showing no signs of wear and tear, the silver colour has stayed and not worn off. I couldn’t have asked for better, certainly not for the price. I am so happy with it I might have to try out the gold and rose gold variations too, and hope they are made to the same standard. Are you impressed with my 99p eBay deals? If you are on the look out for some more amazing eBay deals then don’t miss out and take a peak at my other bargain finds that I have written about here.